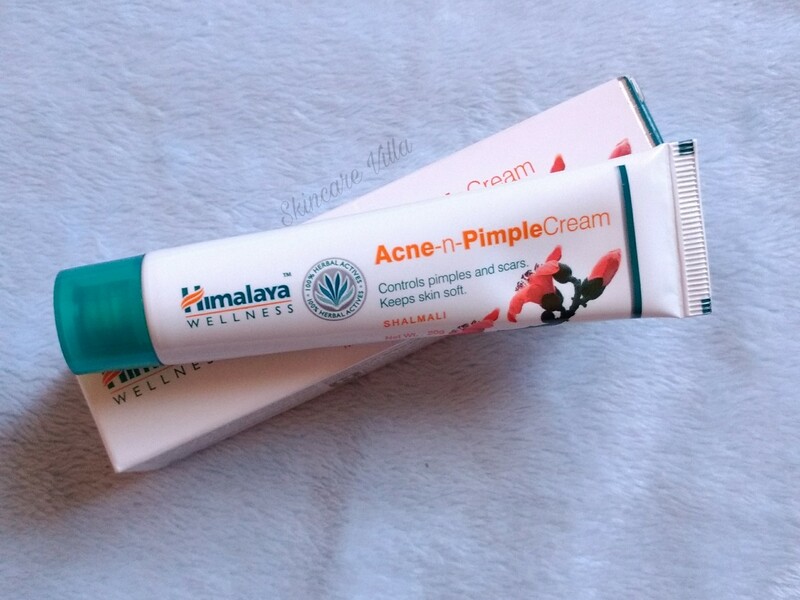 Acne, everyone who has battled acne or have been through an acne phase dread the acne marks. Literally! Like every war/battle leaves a catastrophe, acne too leave theirs. The stubborn marks, which take a lot of time as well as efforts, to lighten up. But, we have some good news for all acne prone skin folks. 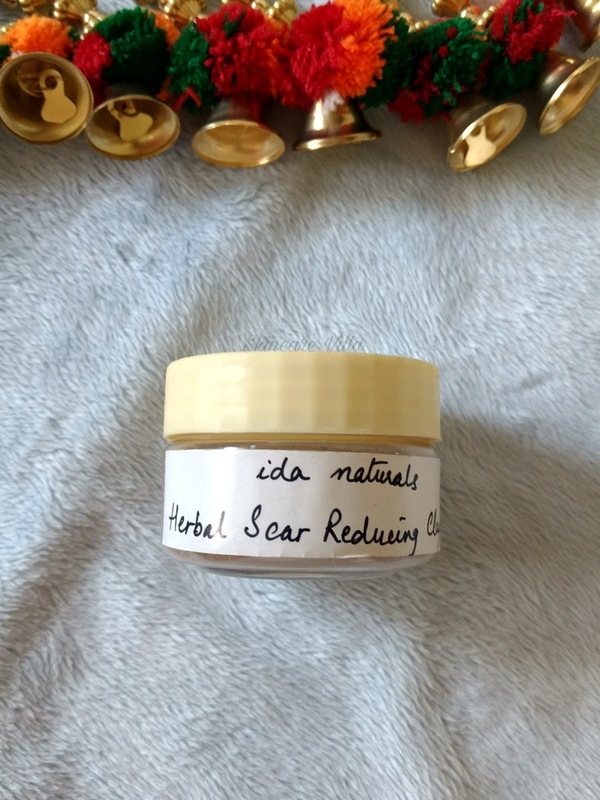 The Ida Naturals All Clear - Herbal Clay Mask works like a charm on the acne marks. Read the full review on the efficiency of the mask. 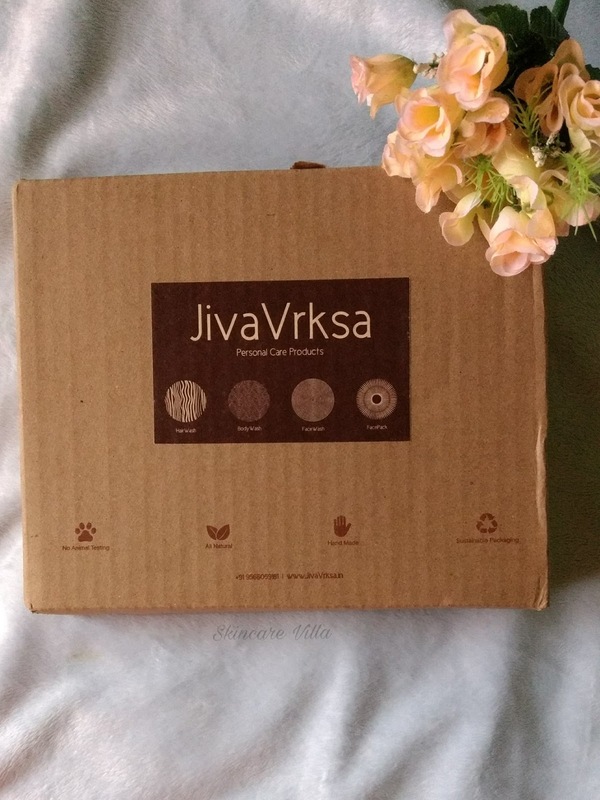 The product is packed in a simple pet jar which I find very travel friendly and easy to use. The face pack has a herbal smell with the algae fragrance being the top note. The consistency of the face pack is powder form with intermittent grainy particles which are too tiny, and don't cause any problems. Once the pack is mixed with water, the colour of the mask turns a bit greenish. 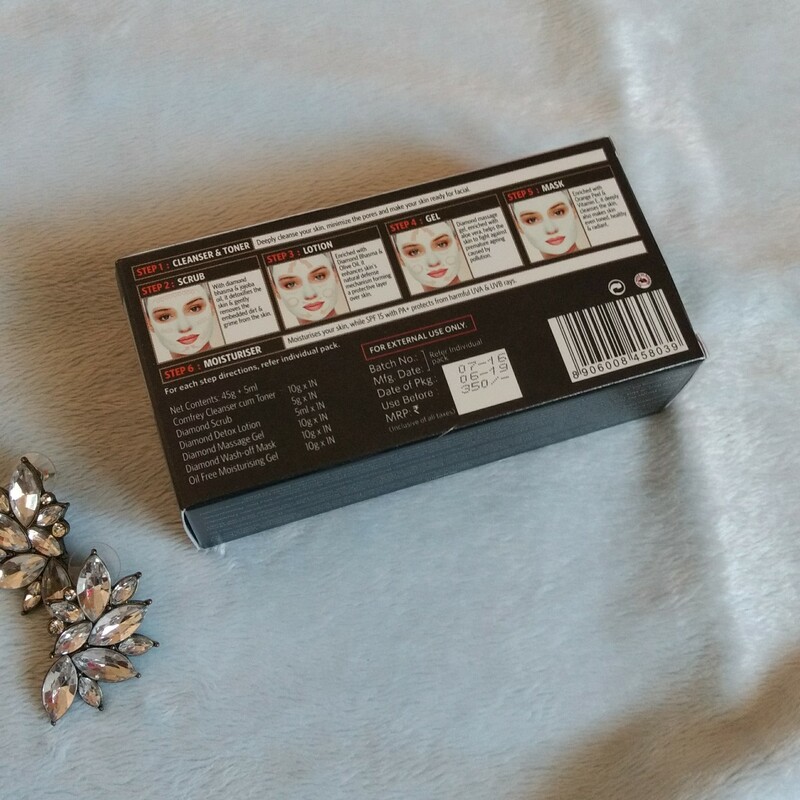 The consistency of the face pack aids in even application of the pack. The pack dries up quickly and makes the skin feel a little stretchy. 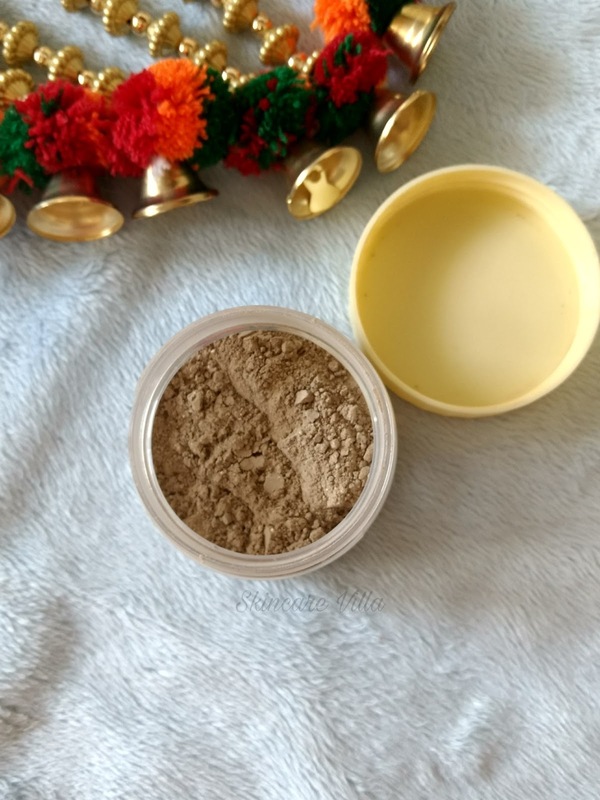 Major reason being, it has 6 wonderful skin loving clays. Coming to the efficiency of the face pack, the face pack makes the fresh acne marks fade away in just 2 uses. 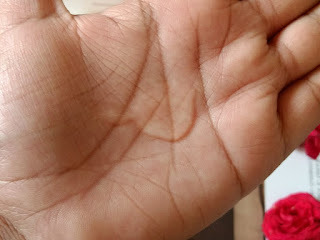 The old marks do take some time, like 4-5 days to fade away. But the new ones are like been today, gone tomorrow. I have also used the pack on my post pregnancy pigmentation, and I have seen a noticeable difference. However it does take time on tough pigmentation patches. Post application the skin feels smooth, even toned and squeaky clean. It gives a temporary purified look to the face. The amazing herbs in the ingredients list give a radiant look with regular usage. 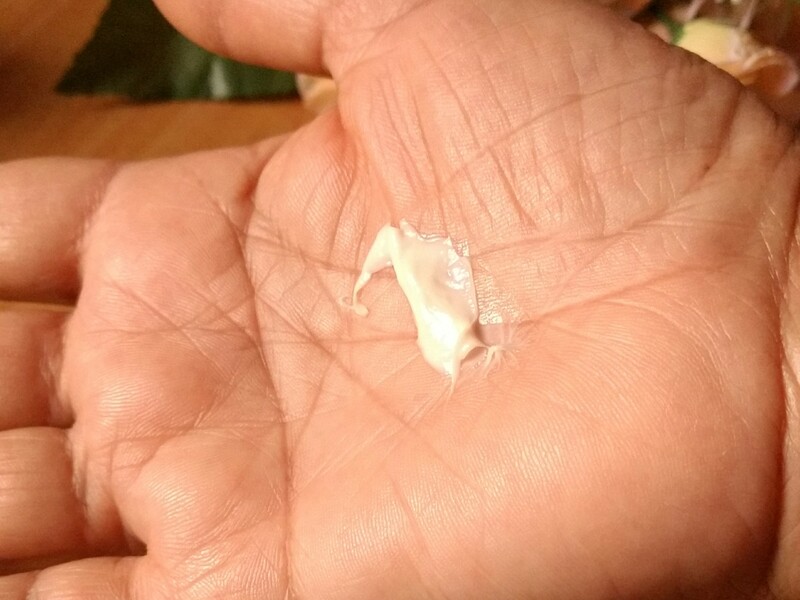 The skin feels a bit dry after application, but that's nothing which a moisturiser cannot cure. Rs. 450/- for 50 gm with a shelf life of 1 year, provided no water enters the tub. 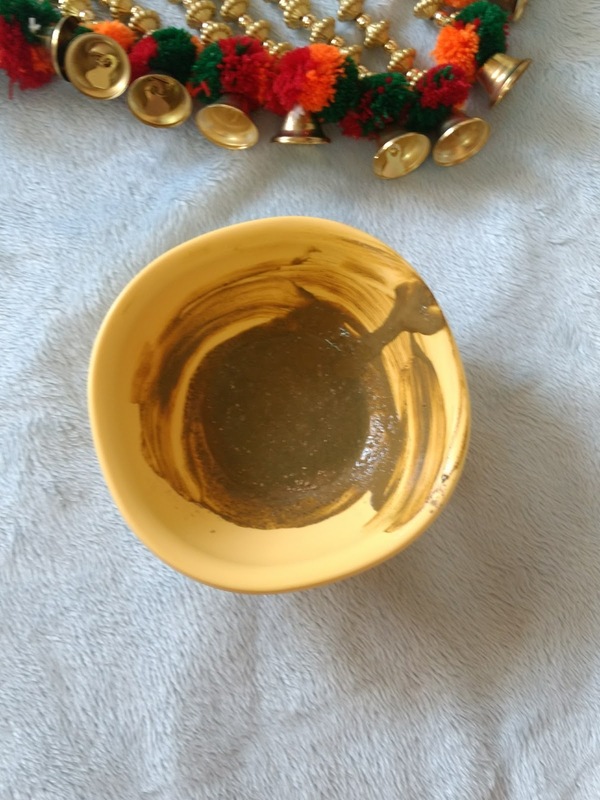 I would highly recommend the use of Ida Naturals All Clear - Herbal Clay Mask for a natural, zero chemical treatment for reducing the acne marks. A must buy for all skinned beauties who want an all in one face mask❤️. Ever since I have started using night creams and day creams I am tempted to try a variety of them. 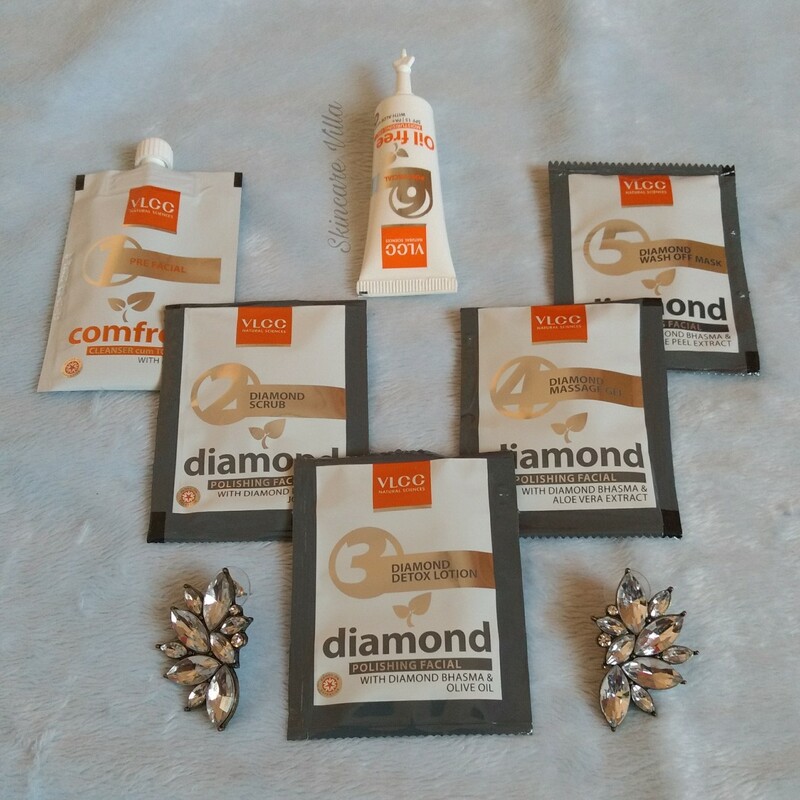 Few weeks back I was eyeing the Snigdha range of VLCC, when the PR contacted me for review of some VLCC products. They sent me the VLCC Snigdha Skin Whitening Night cream as well as day cream. 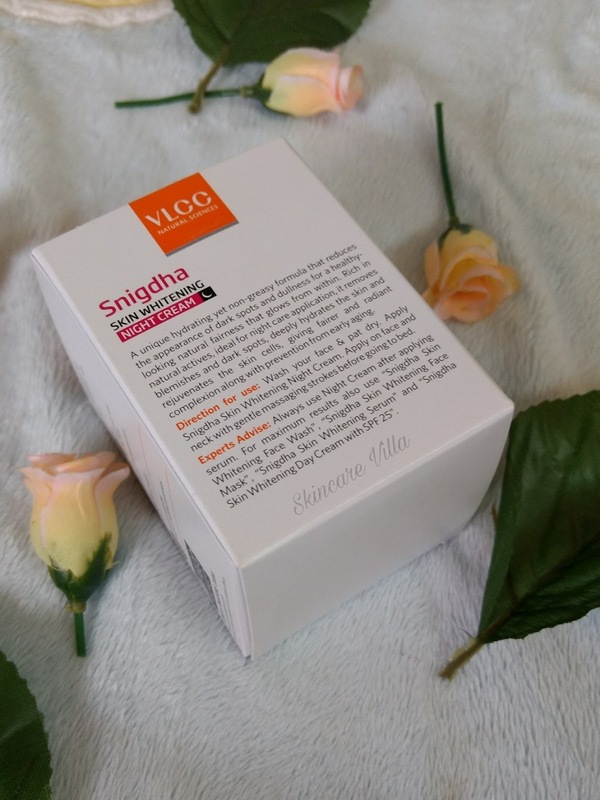 Today's review is about the VLCC Snigdha Skin Whitening Night cream. After using for around 15-17 days am ready to post my review. A unique blend of hydrating yet non greasy formula that reduces the appearance of dark spots and dullness for a healthy looking natural fairness that glows from within. Rich in natural actives, ideal for night care application, it removes blemishes and dark spots, deeply hydrates the skin and rejuvenates the skin cells, giving fairer and radiant complexion along with preventing from early aging. 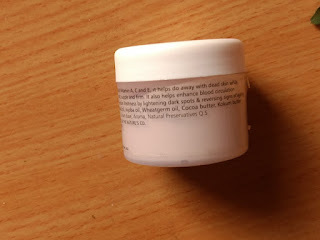 Ingredients - Aqua, Cyclopentasiloxane, Isopropyl myristate, Cetyl Alcohol, Emulsifying Wax, Steareth -21, Olive oil, Almond Oil, Comfrey extracts, Glyceryl Monostearate, Trehalose, Propylene glycol, Dimenthicone, Steareth-2, Niacinamide, Triethanolamine, Carbomer, Phenoxyethanol, Methylparaben, Propylparaben, Methylisothiazolinone, Butyl hydroxytoluene, Disodium EDTA, CI15510, Perfume. 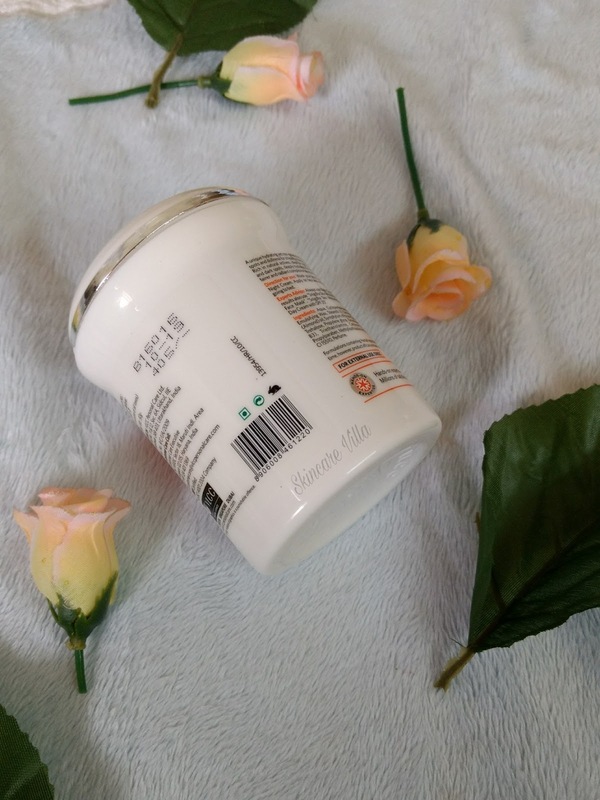 The cream is packed in a white, plastic tub with a plastic twist up cap. Plastic packaging makes it light to travel with, unlike the glass packaging ones. The cream has a pleasant floral scent which lingers a bit post application. Nonetheless I love the fragrance very much, it's not very strong, just enough to make it's presence felt. The cream is milky white in colour with a but frothy consistency. The cream has a medium texture neither being too heavy nor being light gel sort. This makes it very suitable for all skin types. The cream gets absorbed when massaged for a while into the skin. No greasiness or oiliness is felt post application. I have oily and acne prone skin and the cream didn't make my skin oily not did it broke me out 😀👍. The cream required for each use is very little, hence it lasts longer. After applying at night the skin feels soft and smooth. 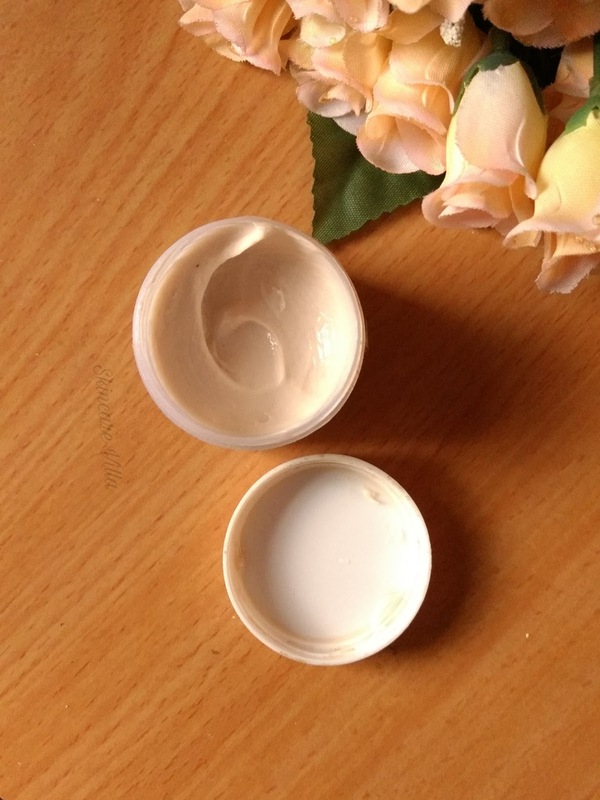 Due to the moisturization of the cream the skin is plumped up giving an even toned skin. 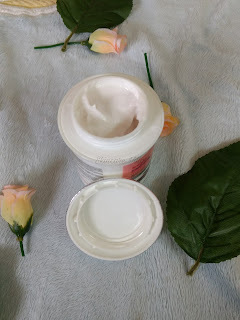 After using the cream for few days, all you get is a buttery soft skin in the morning with a very pleasant fragrance as you splash water on your face ❤️. 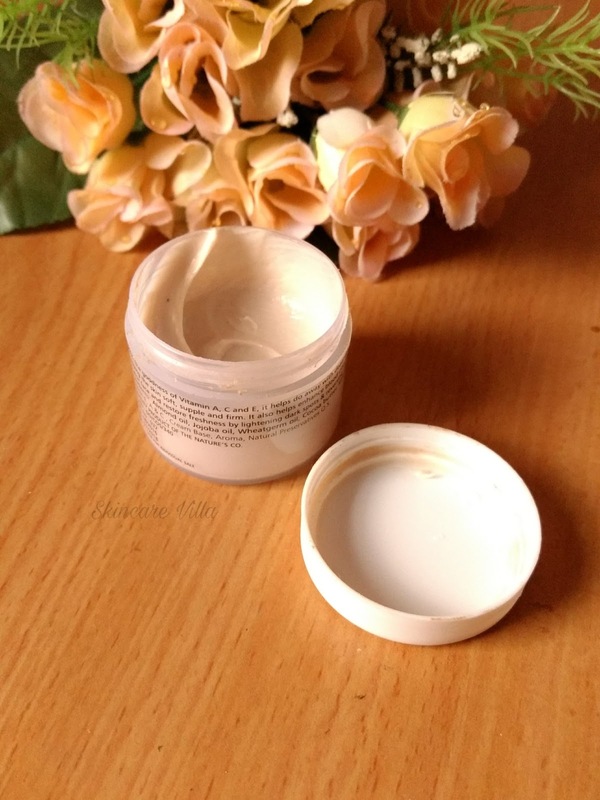 Coming to the efficiency of the cream, it shows very little effect on fading the dark spots. 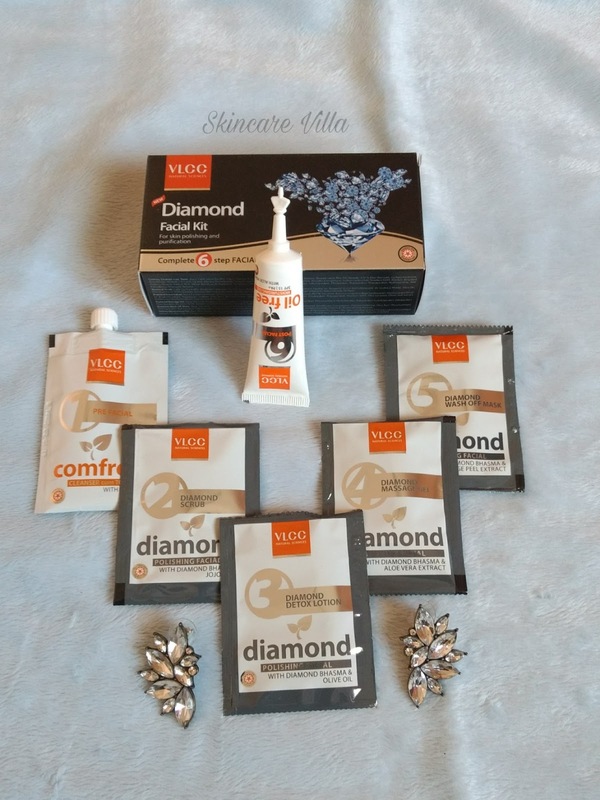 I haven't used the cream keeping in mind any whitening or skin lightening properties. 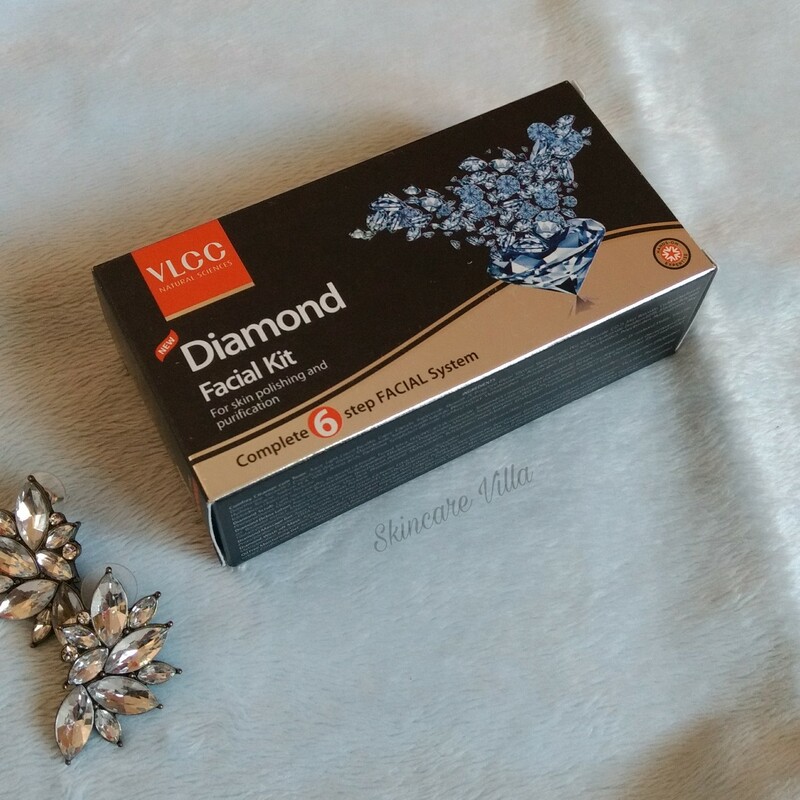 I have treated it as a normal, nourishing night cream and the VLCC Snigdha Skin Whitening Night cream perfectly fits the bill. It hydrates, moisturises the skin perfectly and the skin feels rejuvenated in the morning. I would recommend the use of VLCC Snigdha Skin Whitening Night cream as a nourishing night cream barring the whitening claims. Price, Shelf life and Availability - 405 INR for 50gms with a use before date. Easily available online as well as in stores. Can be found on discounts on major shopping portals like here. 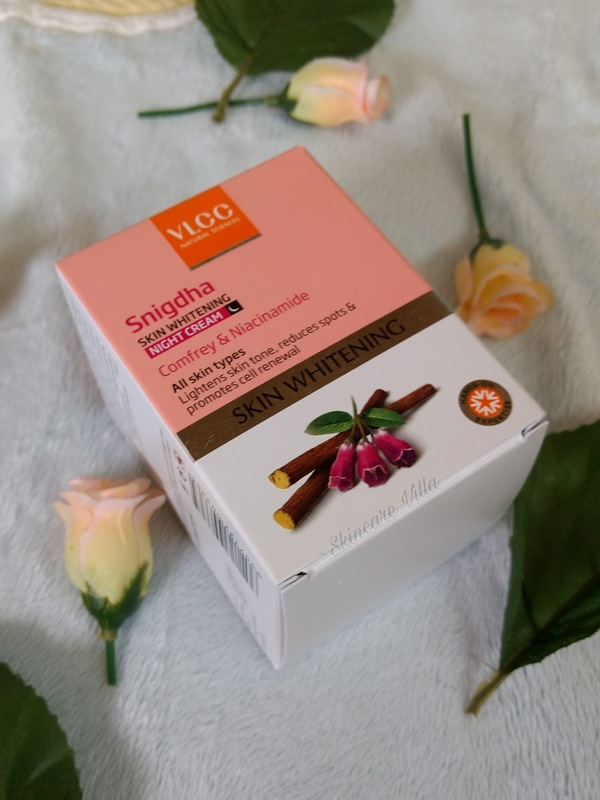 I would recommend the use of VLCC Snigdha Skin Whitening Night cream as a nourishing night cream barring the whitening claims. 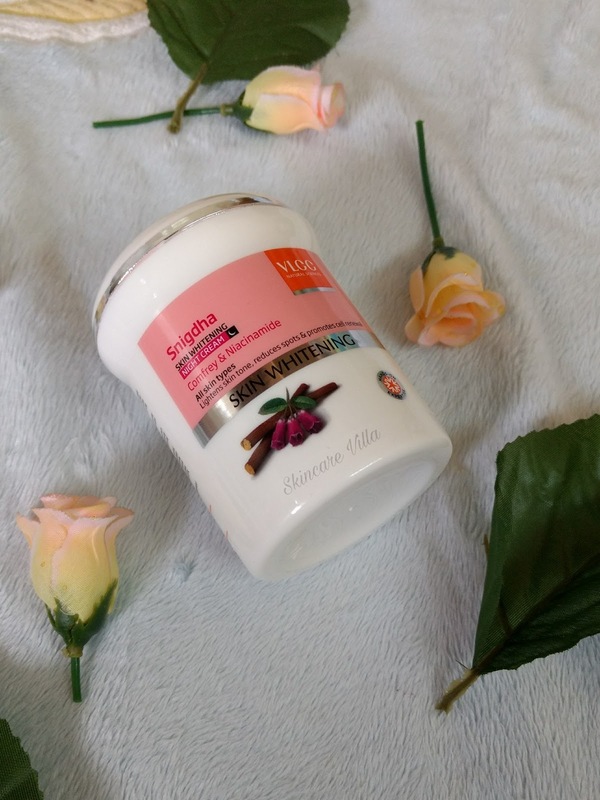 I have treated the cream as a normal, nourishing night cream and VLCC Snigdha Skin Whitening Night cream perfectly fits the bill. It hydrates and moisturises the skin perfectly and the skin feels rejuvenated in the morning. Moreover it suits all skin types. 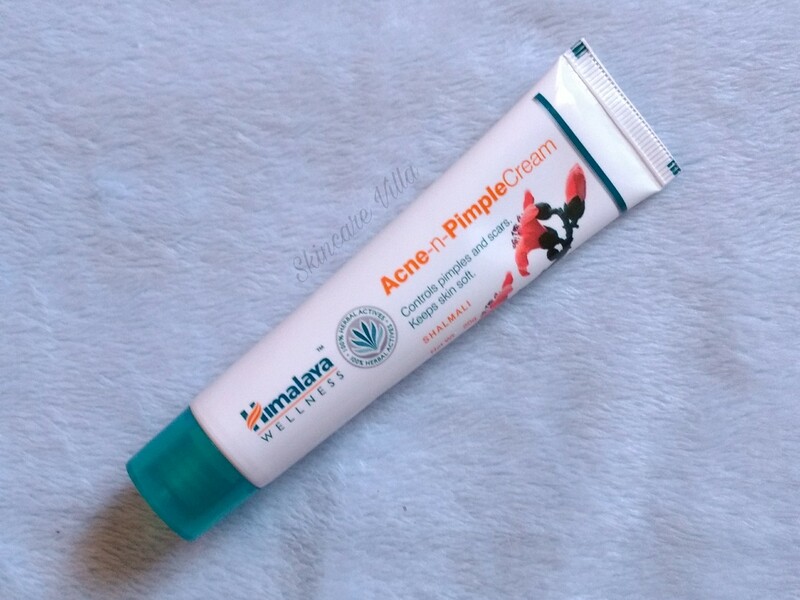 If you are looking for a change in your night cream, do go for this one. Face massage is a technique which helps in maintaining a youthful skin. I have missed out on facial massage in my late 20s as I was absolutely clueless about skincare and it's benefits 😣. However as it's aptly said, better late than never! I have started doing a facial massage once or twice in a fortnight. 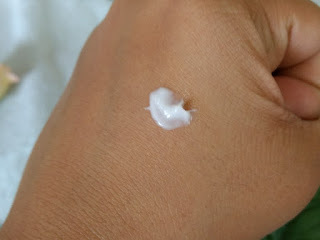 Let's see the review of The Nature's Co Multi-Vitamin Massage cream which am carrying in my travel skincare bag. The massage cream is packed in a travel size tub, the full size product is 270ml which is way too much if you plan to buy. It may last even for 2 years or more. The travel size (35ml) I am using has lasted me 2 months and even half of it is not finished. The massage cream has a faint beige tint to it with awesome, heavenly fragrance of cocoa butter. The fragrance is such a dude, that you will feel like eating the cream 😛. Now coming to the consistency the cream is thick, buttery sort with a non-stick, non-greasy and non-oily texture. In December that's in winters it was thick and spreading or massaging required efforts. But now as I use it I can notice that the cream gets absorbed easily due to the already hot weather! 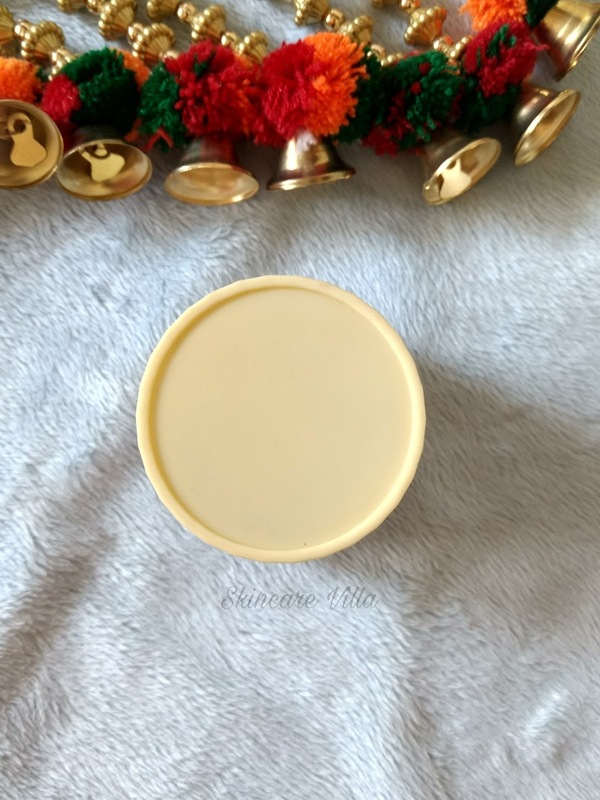 The cream gets absorbed like a charm as you massage it into the skin and your skin sips in all the goodness of the cream. 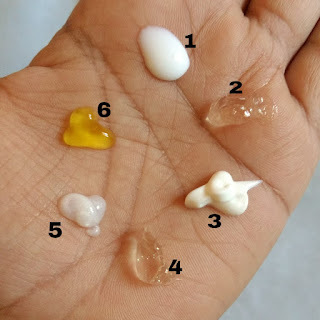 I use the method shown by Ankita from Corallista in one of her vlogs. As you massage the cream the skin becomes buttery soft while evening out the skin and giving a glow to the skin. After massaging the directions for usage suggest to wipe off the cream with moist cotton balls, but I use this as an overnight treatment. Regular usage has helped in giving a subtle glow to the skin while reducing the old acne scars. 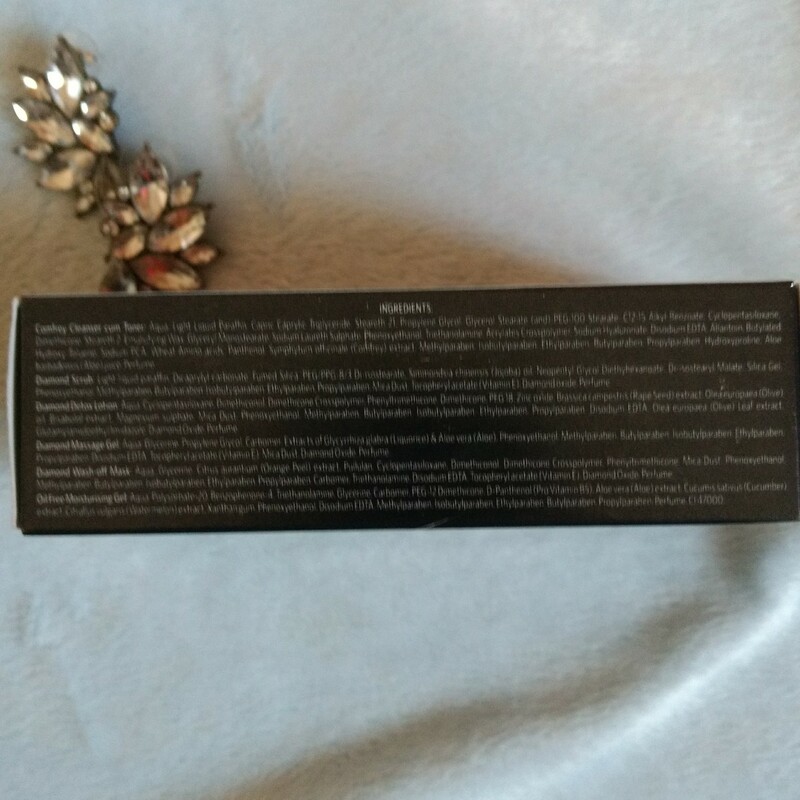 It has also made my skin smoother and even toned. The cream has Vitamin A, C and E in it and is indeed a skin food in every sense. 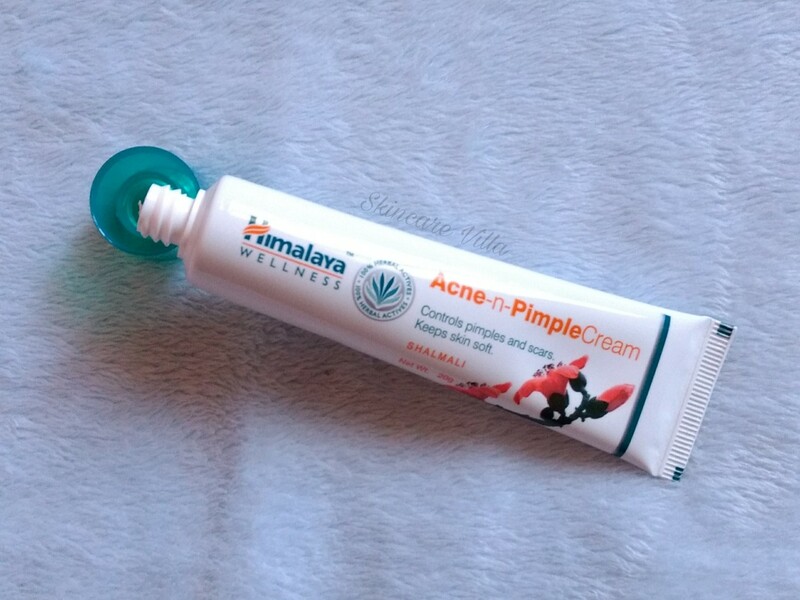 I would highly recommend you all to use it atleast once if you are a skincare junkie. 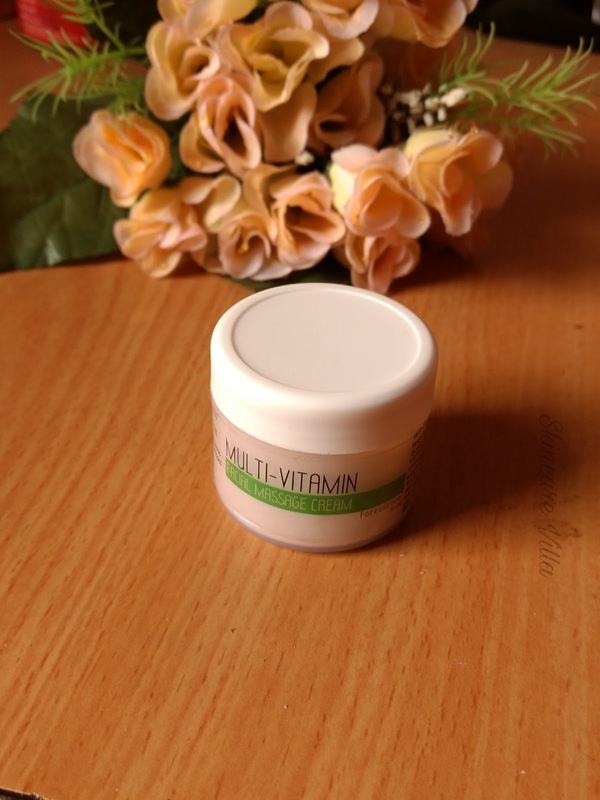 If you are looking for a good facial massage cream then The Nature's Co Multi-Vitamin Facial Massage Cream would be the best choice. However the full size product is a bit pricey and availability of intermediate size makes it easy to pick up at low price. 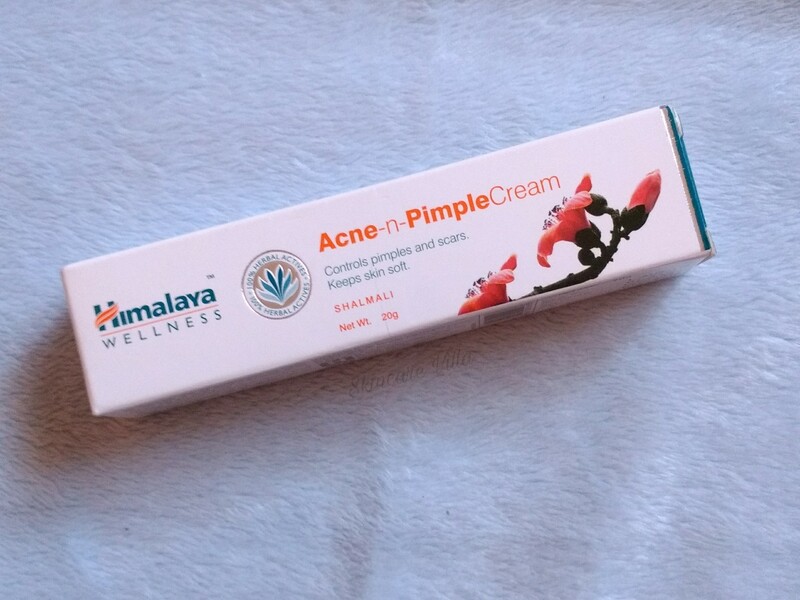 The cream is available in travel size in various kits offered by Nature's Co which a good bet for a repurchase (am going to do the same 😉). But the cream is so good that you won't mind the price tag once you use it. Highly recommended Facial Massage Cream for skincare fanatics. The Body Shop products are raved by many beauty bloggers. 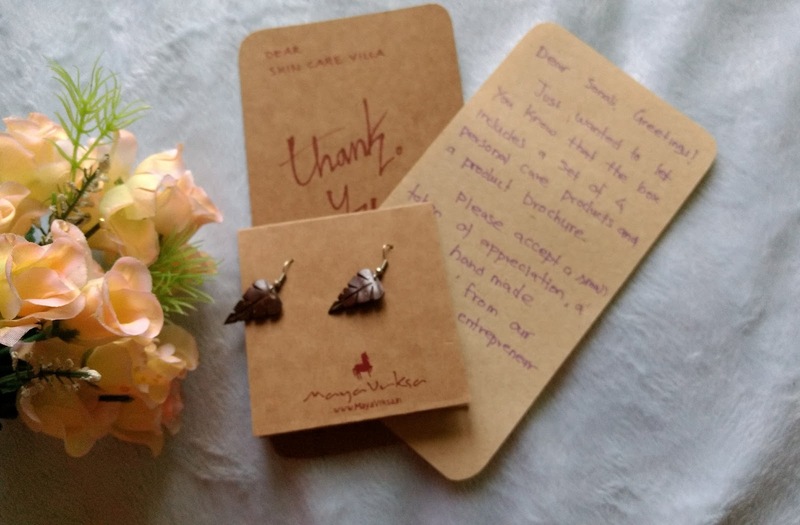 I had won an Instagram giveaway by Shalini who blogs at BeBeautilicious. For collecting the giveaway prize I had to visit nearby TBS store. No sooner I entered the store than I was floored by the fragrance and ambience of the store. 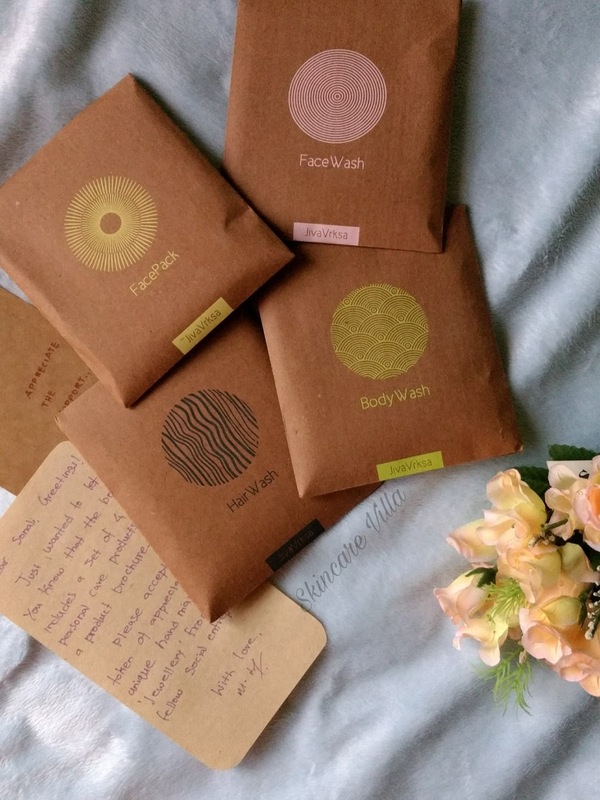 The reason TBS products are a hit is majorly due to luxurious packaging and amazing fragrance. Apart from that the quality of the products is also good. I have always refrained buying TBS due to high price tag. Let's take a look at the TBS Brutish Rose Body wash.
As you can see the packaging is bulky and non travel friendly. Nonetheless it is very attractive and transparent packaging makes quantity see through possible. The shower gel is quite thick in consistency and has a heavenly rose fragrance. The fragrance is not at all artificial and lingers on for some time post shower. The shower gel is transparent in colour, although it looks like a baby pink tint in the packaging. The shower gel lathers well and gets washed off easily. 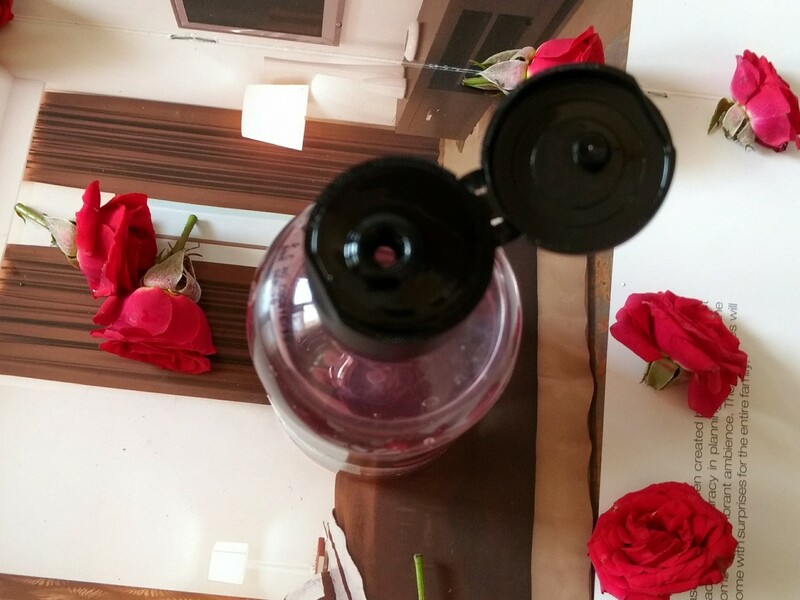 The shower gel as a mesmerizing rose fragrance and that's the major reason for it's popularity. The shower gels cleanses the skin thread leaves it soft and fragrant. 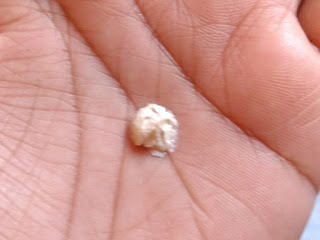 However when I used it during winters my skin ended up being dry, excessively dry. Sometimes I also used the shower gel on my face when I take a shower in a jiffy and my sensitive nose area ended up being irritated. With the onset of summer the shower gel is a perfect companion for feeling refreshed and fragrant. I wouldn't say I would recommend or not recommend this shower gel, as it truly depends on your brand and fragrance preference. However if you love rose fragrance then you gotta try it for sure. Price, Shelf life and Availability - 450 INR for 250 ml with a shelf life of 33 months. Easily available online as well as in TBS stores. 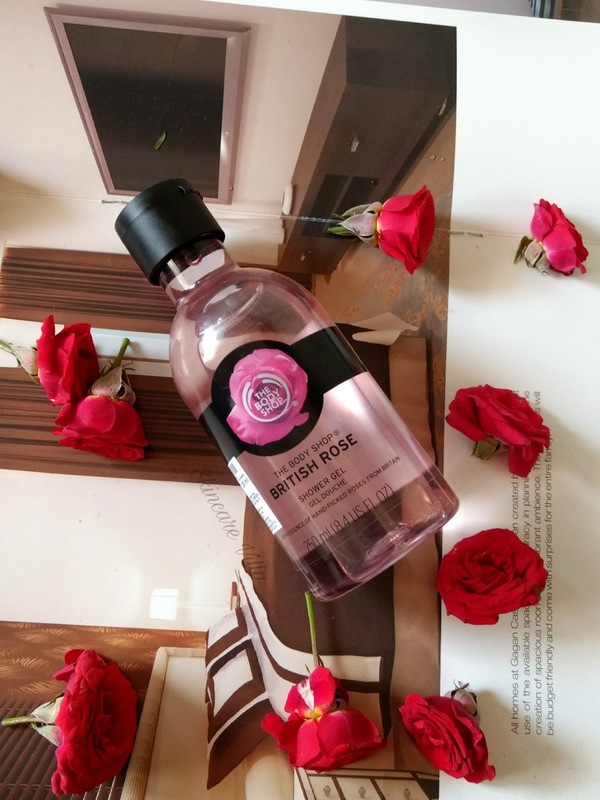 If you are a TBS lover and love rose fragrance then you cannot skip it. However I would not mention it as a recommendation as the price tag is on a heavier side. If you are into luxury bath and body products do give it a try. I didn't find anything extraordinary in it. I was wondering why I didn't give floral waters a try before. 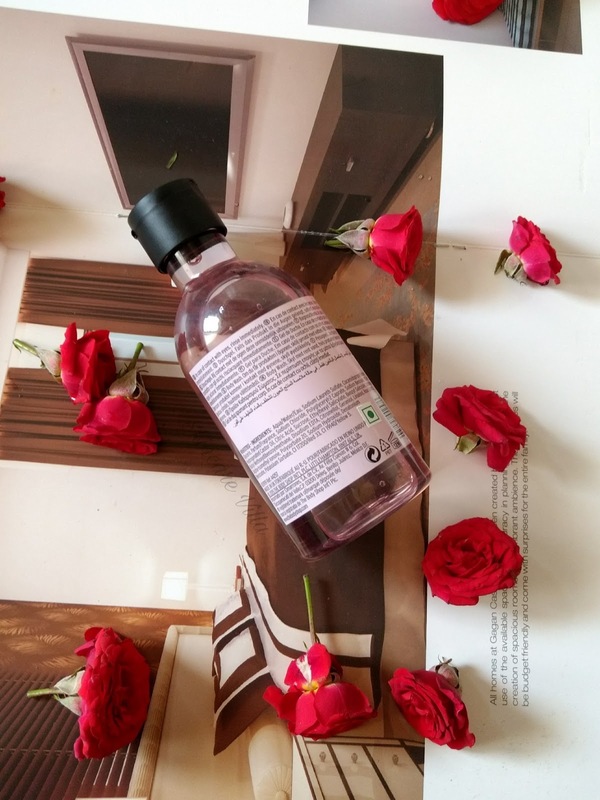 Since the day I have used Rose Hydrosol from Rooted Store, I am loving the every bit of it. My first stint with rose water was Kama Ayurveda Rose water. While exploring the Bon Organics website I stumbled upon Jasmine water and ordered it immediately. Read why I highly recommend the use of it. 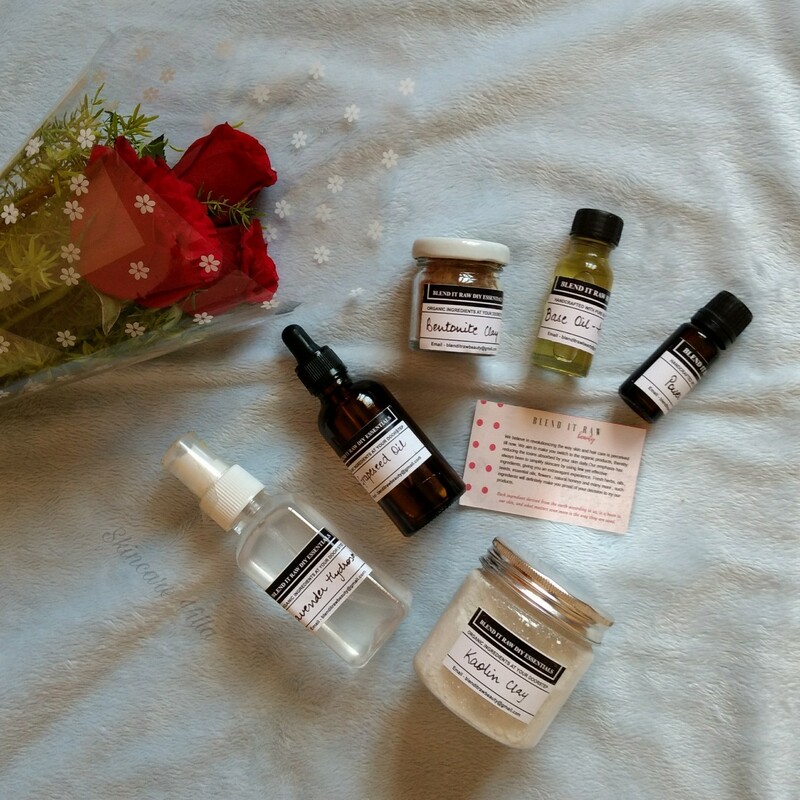 BTW the Jasmine water was a part of my Valentine's haul. Essential oils of Jasmine and wild Jasmine, Blended with extract of (distilled) Jasmine petals, Demineralized water, Bob's pure Aloe Vera gel, Essential oil of Vanilla, Sweet Almond oil, Vitamin E.
The product is packed in a pump spray packaging which works perfectly and is very travel friendly. The spray dispenses the right amount of Jasmine water. The fragrance of the Jasmine water is of course like a Jasmine 😉 with a hint of vanilla. The Jasmine fragrance is not strong floral but is rather quite mild and sweet. 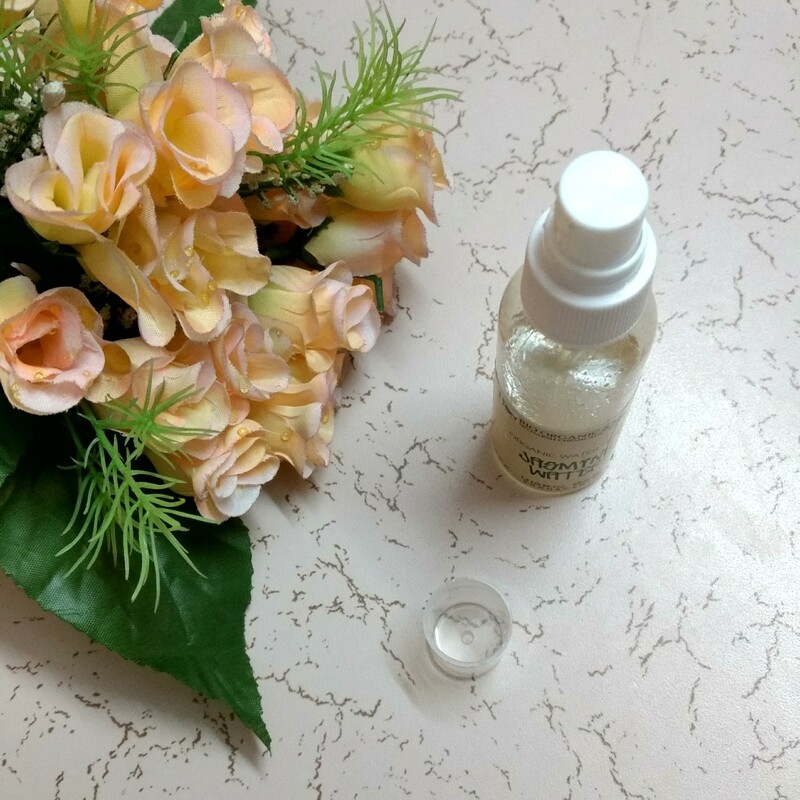 Apart form Jasmine water it contains essential oils of Jasmine, Wild Jasmine, Vanilla and Sweet Almond oil and Vitamin E.
I have used the Jasmine water after washing my face at night throughout the month of February. While my skin was flaky at first, with regular usage of 3-4 days the flakiness was gone. 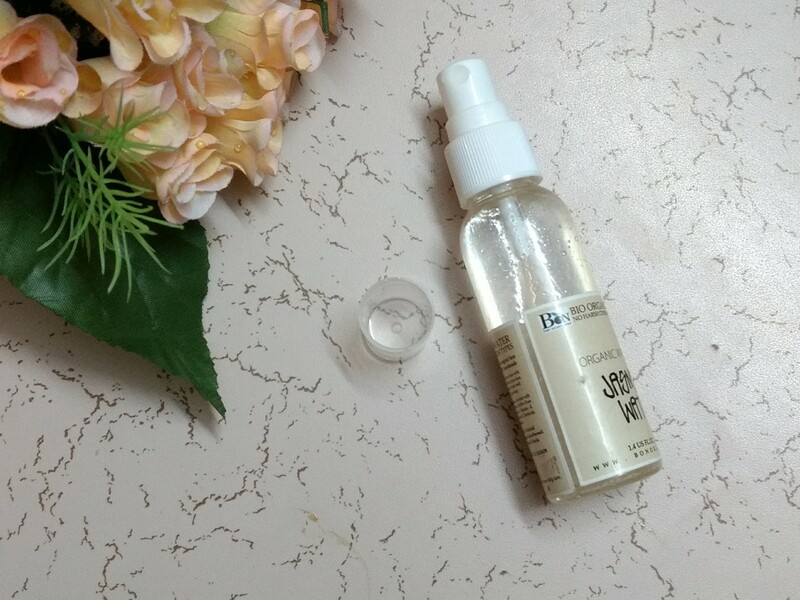 I use the Jasmine water as a toner after cleansing and it makes my skin fragrant and soft. It has also helped me tone my skin and pores are less prominent. Recently while travelling and due to weather change, I sweated a bit and had earlier applied Jasmine water. As and when my skin sweated it exuded a hint of sweet Jasmine coupled with vanilla hint. 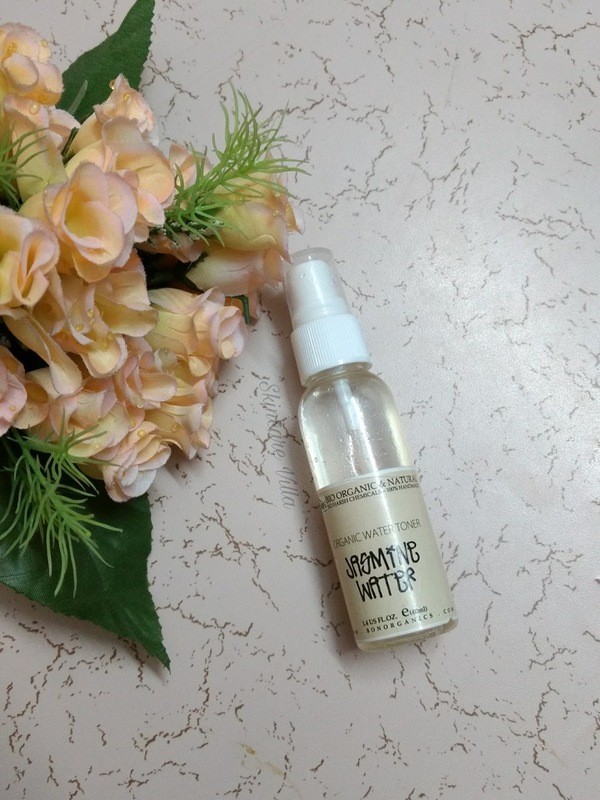 The Jasmine water acts as a toner, face mist as well as a hair mist. However using it as a hair mist makes it less noticeable and I highly recommend using it as a toner. It can also double up as an ingredient to mix face masks. I have also started to use my DIY Oats Almond cleanser by mixing with this Jasmine water. Price, Shelf life and Availability - 118 INR for 40 ml with a shelf life of 2 years. Available on Bon Organics website. 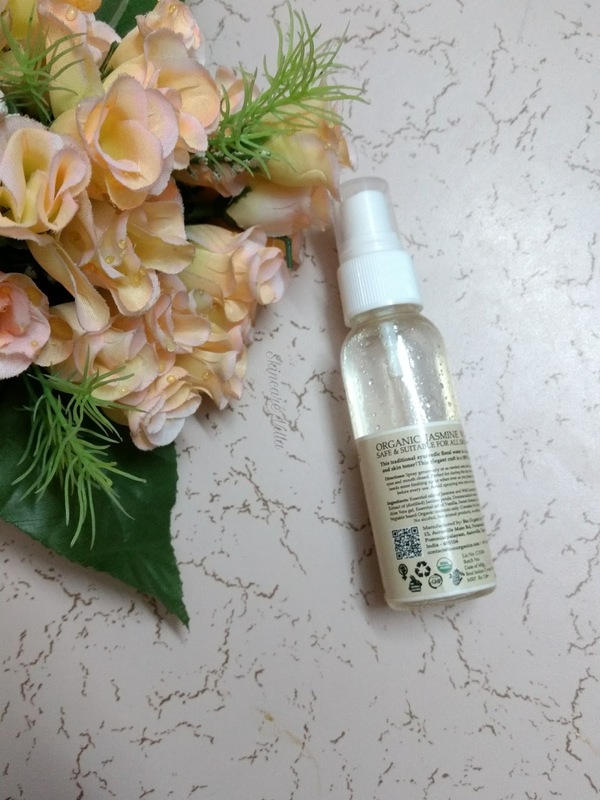 I highly recommend the use of Bon Organics Jasmine water as a natural toner which is loaded with essential oils and is a great option to keep your skin healthy this summer season. I am surely going to repurchase this one.